Proverbs 31 Ministries would love to be a part of your next women’s event! Are you looking for a woman who knows how to teach the Bible? Someone dynamic — who can encourage, uplift and inspire audiences both big and small? We have the perfect speaker for your event! We have 12 women on our team who speak across the country on a wide variety of topics. To experience their styles and see which one is the best fit for your event, view their bio's and speaking samples below.  Complete a speaker inquiry to begin the discussion on how to bring a Proverbs 31 speaker to your event.